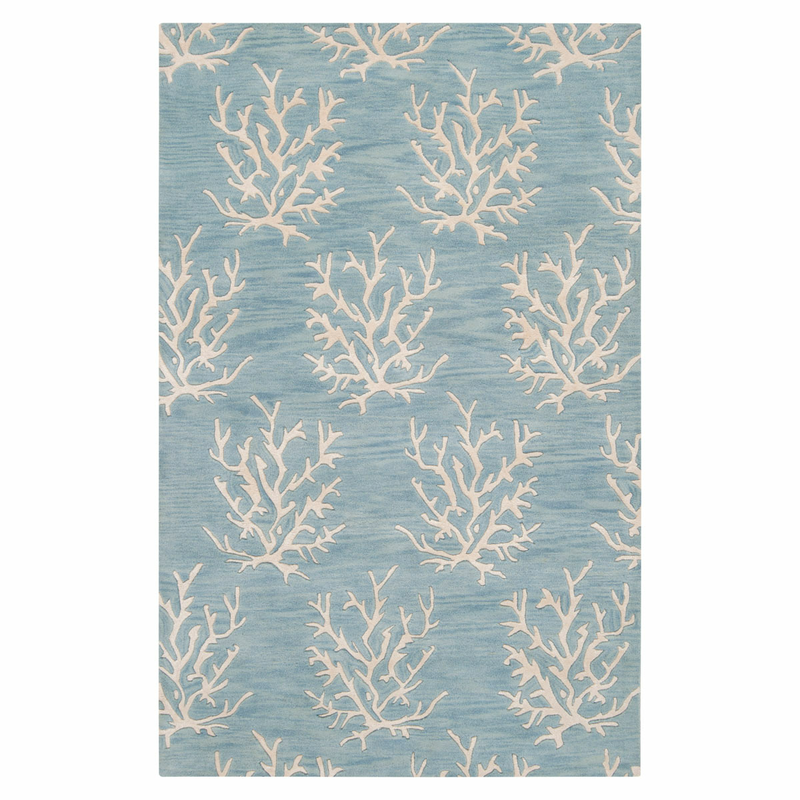 Add luxury to your guest room with the Escape Small Coral Sky Blue 3 x 5 Rug. This nautical area rugis accented with an ocean-inspired coral branch design for true coastal style. For further pieces, we ask you to take the occasion to explore our whole assortment of coastal area rugs at Bella Coastal Decor today.